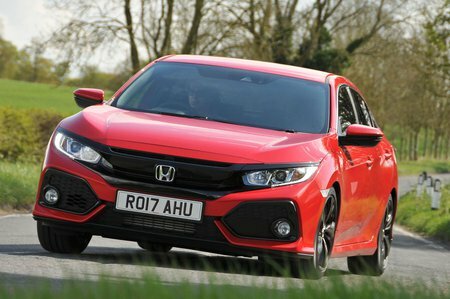 Honda Civic 2.0 VTEC Turbo Review and Deals 2019 | What Car? This is exclusively for the hot Civic Type R. While 316bhp is not class-leading, and neither is the 0-62mph sprint of 5.7sec, don’t for a second think that the Civic Type R’s a slouch. The standard limited-slip differential does a top job of putting the power down, even if being front-wheel drive means it’s a tad slower off the mark than four-wheel-drive rivals. The six-speed manual gearbox is blessed with one of the sweetest changes going.